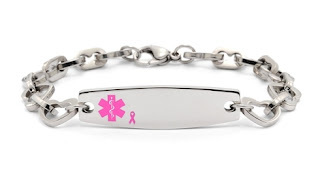 Hope Paige Medical, a leader in contemporary medical emergency bracelets, is launching the “BCA Hero” Contest for the remainder of October (beginning at 8AM on Monday, October 17th and ending at 11:59PM Sunday, October 30th). Five winners will be selected on Monday, October 31st and will receive the NEW Stainless Steel Heart-Link BCA Medical Bracelet with free engraving, PLUS a $25 gift card to use on the official brand website towards a gift of their choice. The rules are simple, post a tribute (photo or well-deserved shout out) to your BCA hero who has fought and won, continues to fight, has lost the battle, or who dedicates their time to finding a cure on the Hope Paige Facebook page. 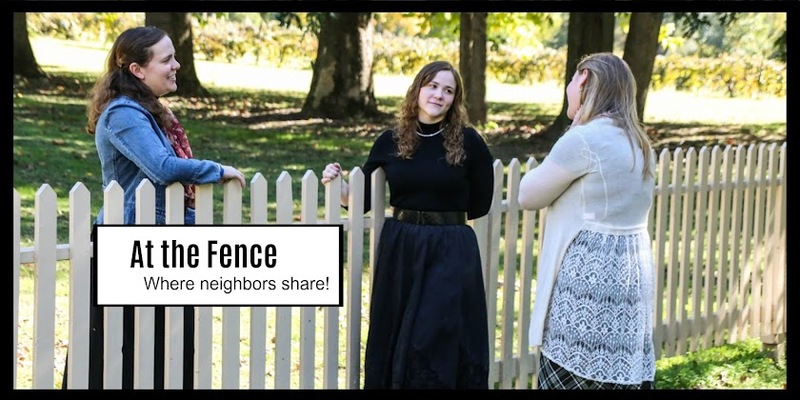 At the conclusion of the contest, the TOP 5 entries with the greatest amount of “likes” and/or comments will be announced as the October winners and receive a custom bracelet from Hope Paige Designs.